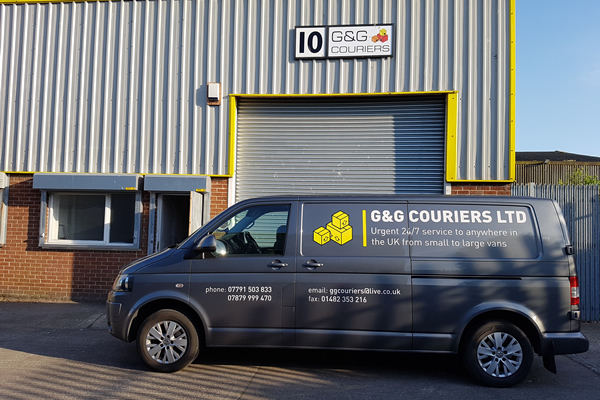 Did you know that we at G&G Couriers in Hull offer same day delivery on our courier service from Hull. That’s right – same day delivery. We understand that sometimes an unexpected job can arise which has a sense of urgency and requires same day delivery service – but with most companies not offering same day delivery you can be left declining the job which is never good. When you choose G&G Couriers for your courier service, we don’t mess around. We get the item from you and a member of our team are on their way to the location straight away. For more information about our same day delivery service please get in touch!